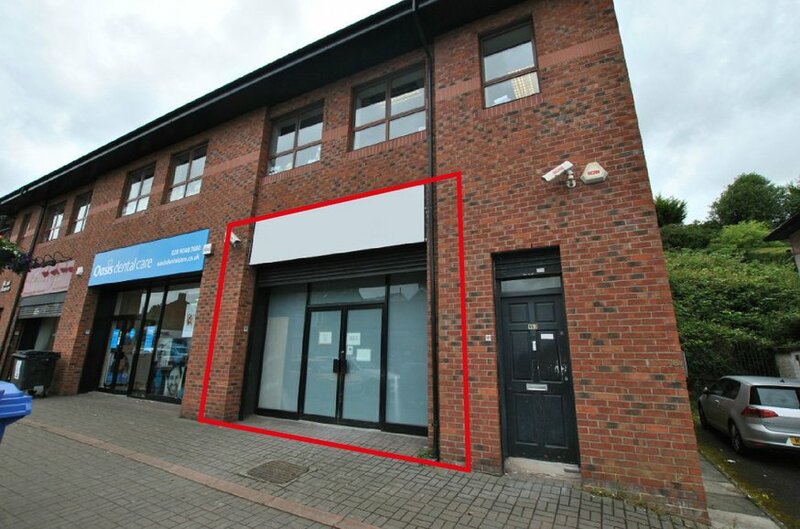 Comprises 850 sq ft of ground floor accommodation. Moat House is a 3 no. storey terrace property, which in its current layout provides 4 no. 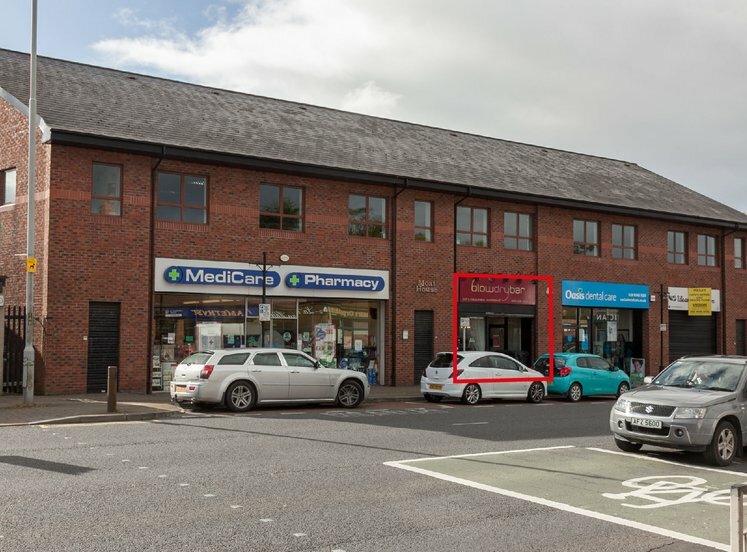 ground floor retail units and first floor office accommodation. Unit 4 is the last remaining ground floor unit, and would be suitable for a wide range of uses, subject to planning. 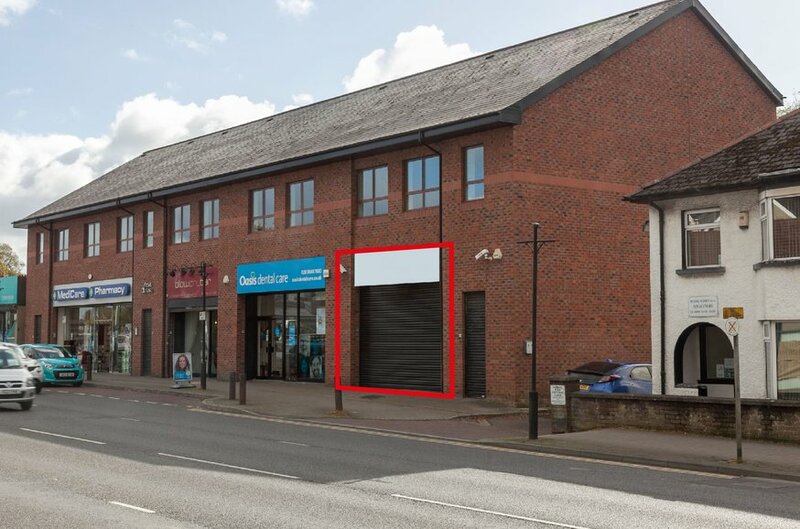 The subject benefits from an Electric Roller Shutter and glazed shopfront, whilst internally the property is in shell condition ready for an incoming tenant’s individual fit out. A new rates assessment will be required. Please contact the agent for further information.